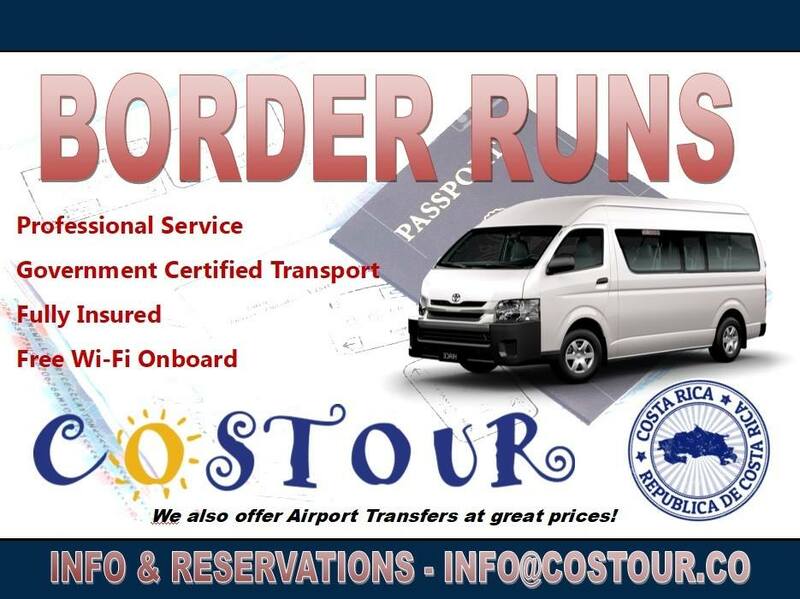 Costour is pleased to provide a professional, government certified transport service to assure the smoothest and faster Border Run process. 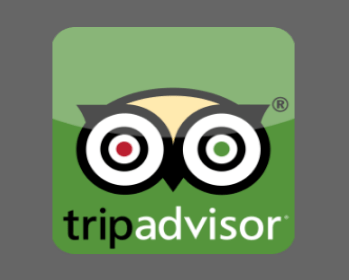 Our fully insured company is also fully credited by the ICT – Tourism Institute of Costa Rica. Bring a proof of exit of Costa Rica within the next 90 days such as an airline ticket or bus ticket out of Costa Rica. Original ticket accepted, photocopies accepted or copies in IPADS or cellphone accepted also. 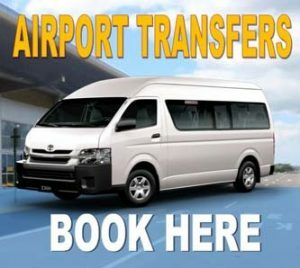 Pick up at designated locations in Playa del Coco (Mini-Luperon in Las Palmas & Luperon downtown Playa del Coco) Also in front of Luperon in Playa Hermosa. 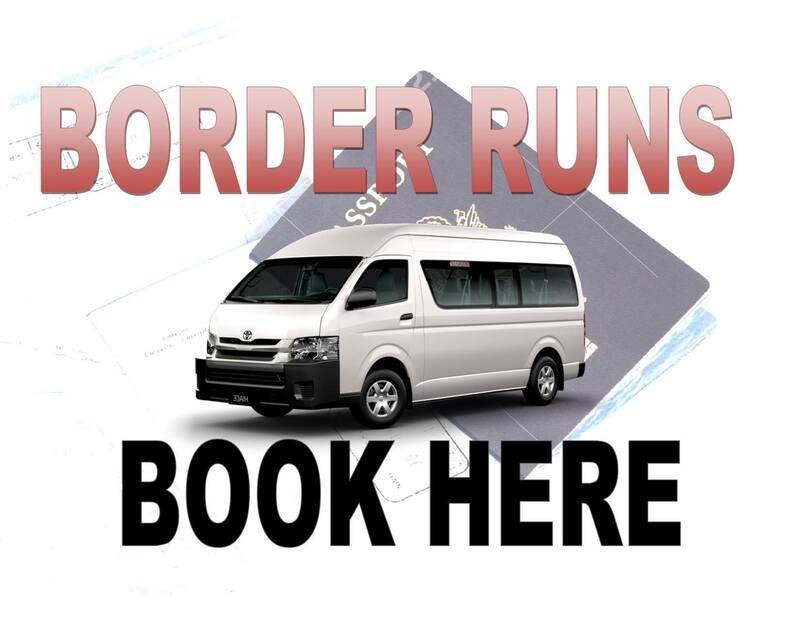 Pick ups to other locations are optional for a fee of 5$ per person. Register for up to 5 people at a time. After filling out the form scroll down to give us your contact info and submit the form!